Fixed Assets Management,Barcoding,FA Register reconciliation,RFID. Impax Business Solutions has over a decade experience in providing fixed asset management solutions. We have entered into strategic partnerships with Real Asset Management (RAM) AssetWare Technologies (UK) and Hardcat Pty (Australia) to provide Barcoded Fixed Assets Management solutions to meet the requirements for fast, accurate and human error-free asset management. We deploy automatic data capture technologies such as fixing barcodes and RFID labels to your assets. Depending on the size, budget, and demands of the organization, this can vary from a basic barcode system, to a more complex system using various automatic data capture technologies. We deploy software systems designed for organizations of all sizes and industries on the same. Physical verification exercise is carried out for all client`s Fixed Assets by identifying each asset, and locations. • Consistency and neatness in the fixing of labels on the assets. • Ease of identification of the asset tags during physical verification. • Eliminate possibilities of an asset being tagged more than once. 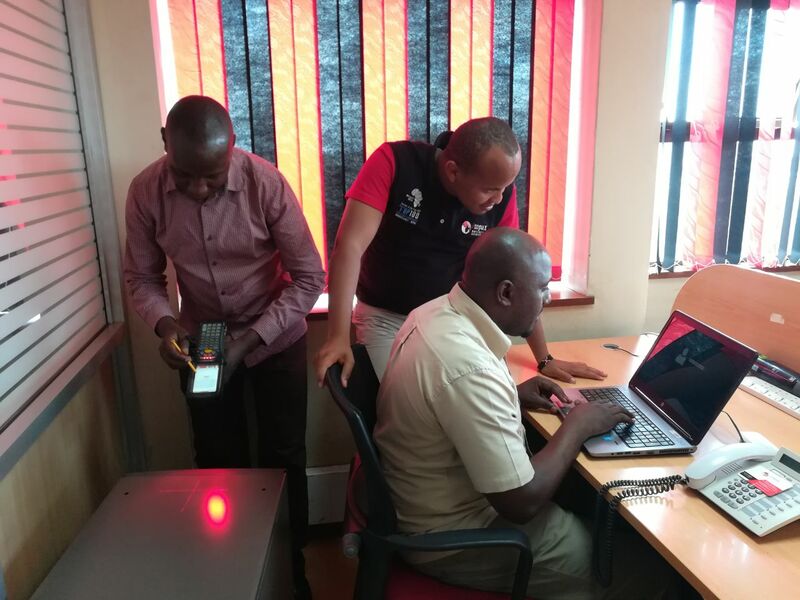 The Handheld Barcode Scanners are used to collect the Assets data during the physical verification exercise. The software application utilises the barcode scanning technology to rapidly compile Fixed Assets information such as barcode number, location, serial numbers and other relevant data. A process of linking/matching the asset values in the existing Fixed Asset Register and the assets physically tagged at each location is carried out.